In the registration industry category you’ll find many useful domain name articles covering topics from private domain registration and domain identity protection to explaining what Whois and DMOZ are and how they can benefit you with your domain registration. This section also covers things like keyword density, SEO tips, AdWords, linking strategies, and more. 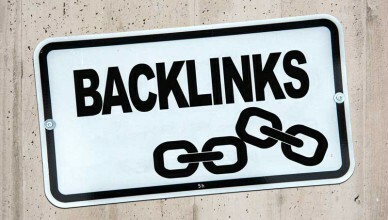 Many articles talk about keyword density as if it were the be-all and end-all of SEO (search engine optimization) work. Keyword density is just one attribute of keywords that you should consider. Two others are keyword prominence and keyword proximity. Phishing for identity protection is an attempt to avoid identity theft. 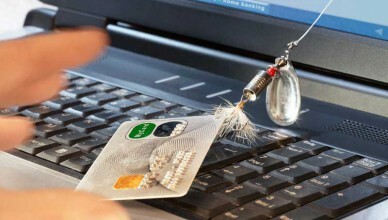 Phishing schemes have resulted in lost money and credit identities for many unsuspecting web users. Learn what phishing is and where to find identity protection from phishing snares. This article discusses domain transfer policy and how it effects web site users. Learn more about domain hijacking and other domain transfer issues that may affect your website. Domain transfer policy urges updated contact info and domain locking. If you thought Go Daddy was only the leader in domain registration you had better take another look. Learn more about Go Daddy’s ecommerce services and how Go Daddy can help you create a successful ecommerce website. 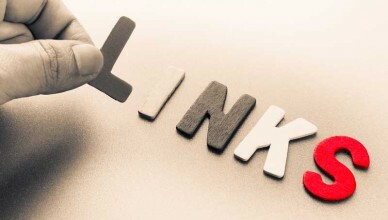 Link Strategy : A successful link enhances the value of your sight without raising the eyebrows, so to speak, of the search engines. 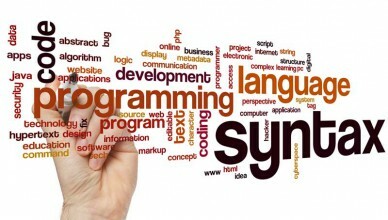 Here are some tips on linking strategies that will bring you success with your website. 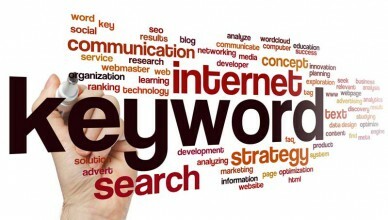 Understanding keyword density is an essential part of constructing your website. While keyword use is “key,” so to speak, there’s more to it than that. Learn more about keyword density and how keyword density fits into the content creation on your site. 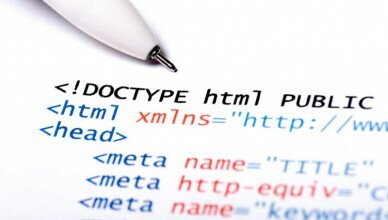 This article helps define what meta tags are and how they work. Keep reading for information on HTML basic meta tags and you will learn where meta tags should be placed, the different parts of a tag, and how to make your meta tags work for you and help your website. Although meta tags are not the most important part of search engine optimization (SEO) there are benefits to using meta tags. The key is making meta tags count. Read on for tips on how meta tags work and how to optimize other description tags, robots, and content. This article defines what opt-in email is and how it works. If you decide to use email marketing with opt-in, this article can help you set up your opt-in email programs and campaign. 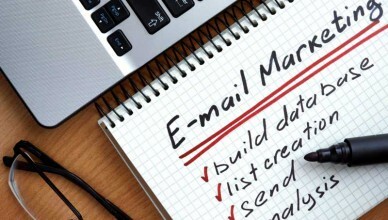 Read on for tips on getting started with email marketing and start making money online now.